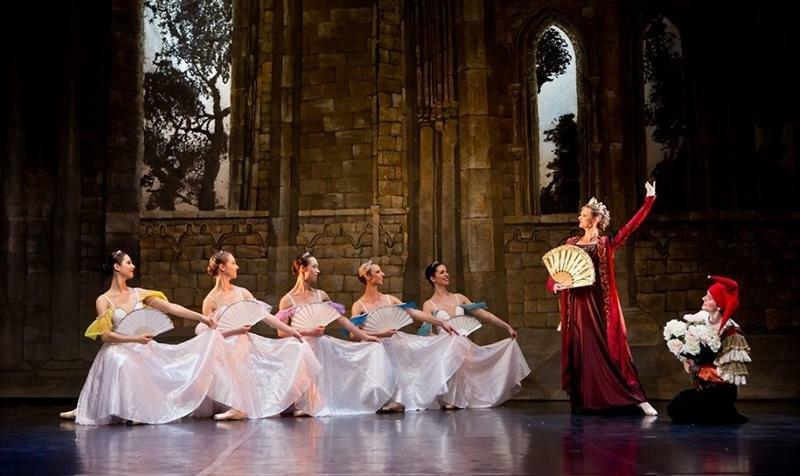 Watch The Best of Swan Lake performance in Hybernia Theatre located in the city centre performed by top dancers - soloists of leading Czech ballet scenes (chamber cast). 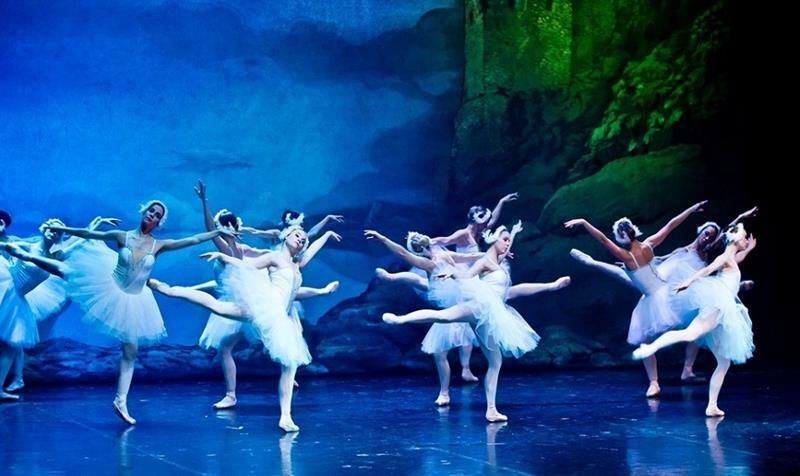 The Swan Lake by Pyotr Ilyich Tchaikovsky is a classic fairytale, filled with princes, princesses, sorcerers, evil, magic spells, and true love of a Prince and the subtle Odette, who is turned into a swan by the evil Rothbart. The ballet belongs to the most famous ballets ever. Composed in 1875, like the Nutcracker, Swan Lake was unsuccessful after its first year of performance. Conductors, dancers and audiences alike thought Tchaikovsky's music was too complicated and hard to dance to. Much is unknown about the original production of Swan Lake – no notes, techniques or instruction concerning the ballet were written down. Only little can be found in letters and memos. 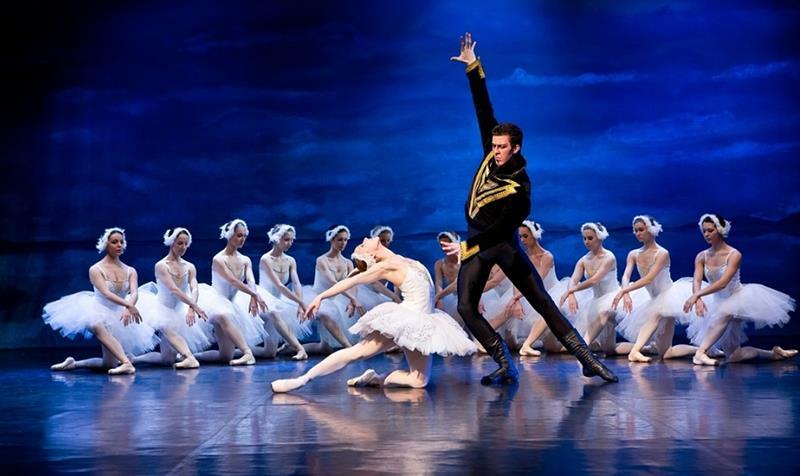 It wasn’t until after Tchaikovsky’s death that Swan Lake was revived. Much of the Swan Lake we know of today was a revision by the famous choreographers Marius Petipa and Lev Ivanov in 1895. We visited the ballet in March 2019 and we really enjoyed the evening - from lovely costumes and stage set to touching performances of all the cast. This is a shorter version of Swan Lake but felt we saw the best parts of it. Happy to recommend. Just bear in mind the theatre is a musical theatre not specially decorated. Prague Ticket Office brings you a Calendar of Prague classical concerts. Very bad performance. Horrible. Please don’t go. The event idea is good but the only dancer really worth the price was the female soloist playing Odette. Everyone else was really under the average and way below the price of the ticket. This was a thoroughly enjoyable show and it has inspired us to go and watch the full performance. The performers had great skill and retold the story beautifully. Highly recommended. This has been the highlight of my partner’s birthday weekend. The venue felt like a run down movie theater, the theater seats and walls were dirty, the dancers were dancing out of sync, and the sets were also 'run-down'. Amateur performance and not worth the money. The ballet was unprofessional, in most of the parts the dancers were not dancing on points ( except of the leading dancer ) and also in some of the parts they walked on stage instead of dancing . The dancers were not synchronized , weren't aligned correctly and the dancers weren't uniformed in height in a noticeable way. It was disappointing to watch the performance with a recording and not with a live orchestra ( which is common in ballet ). Not a real ballet, the “dancers” were just walking on the stage. One almost fell twice. Felt like a high school show. Would not recommend. We where a bit disappointed. For this price I was expecting an orchestra. Theatre was very empthy. It was a nice show but not worth the price. Excellent dancers. Music quality very good, considering it was not live. Good value production and perfect for a short city break. Le corps de ballet est de niveau amateur, la chorégraphie peu dansante, l'engagement des danseurs faible également. Très décevant. What I received comparing to the price I paid was very good. The show was great and the venue was fine. I enjoyed my time very much. Beautiful play done by talented ballet dancers! While the music wasn't an orchestra, it made it feel like there was one in front of the stage and definitely felt real. I would absolutely recommend this to a friend and I would see it again. Mesmerising performance of Swan Lake - the dancers were all incredible and it was my favourite activity of my 3 (very active!) days in Prague. Would fully recommend. "Average" for the dancing part. 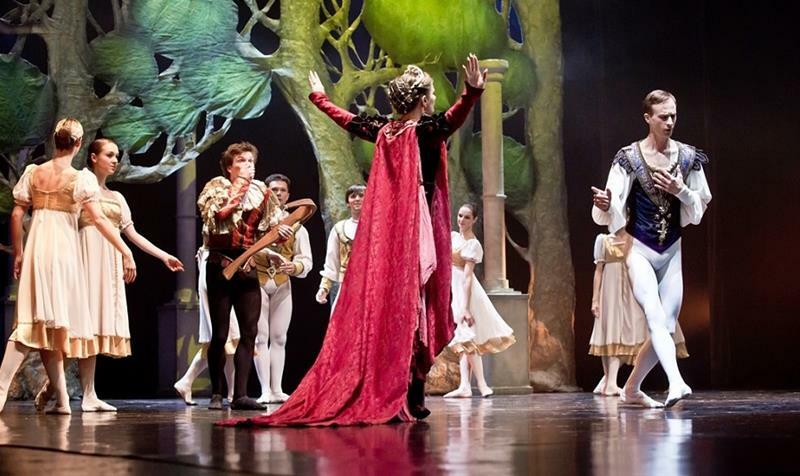 "Weak" for the musical part (no live orchestra), for the scenario and for the dressing of the dancers. Fantastic show. Don't miss it. The lead dancers performed GREAT. The other dancers were subpar. Superb dance and production. Everyone was "en pointe". This is the second time we have seen this danced at the Hybernia. Last time, 3 years ago. Enjoyed the show emmensley and will highly recommend to others.